Here’s the scenario: it’s your anniversary, and you’re looking to head somewhere romantic but not too fancy or pricey for a candlelight dinner in KL. 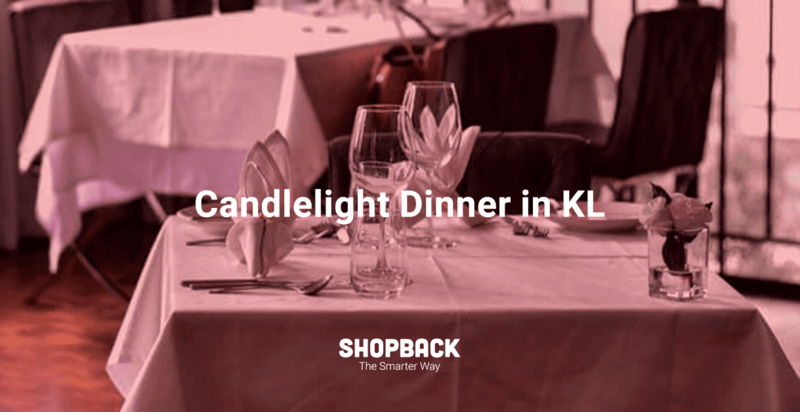 We have put together a list of restaurants where you and your dear one can enjoy a quiet candlelight dinner that can cost anywhere from RM 100 to RM 550 for 2, so your wallet is covered whether you want to save or splurge a little. For a tropical escape within the city, head to Samira. The dim lit interior matches the dark wood furnishings creating a truly warm and intimate ambience. 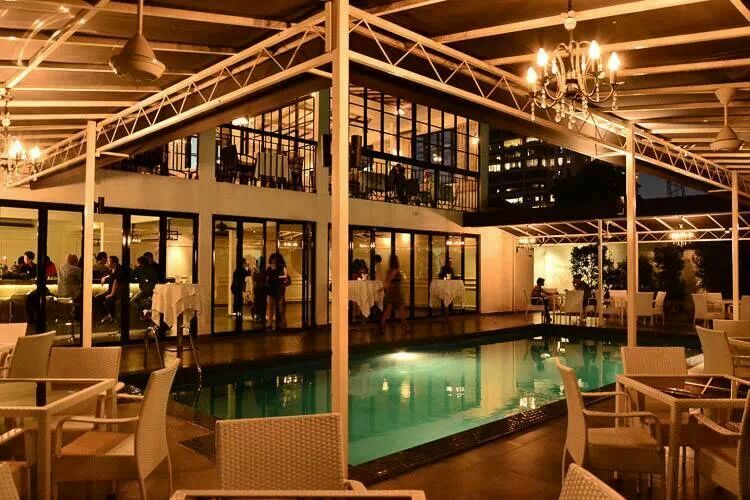 The place serves a wide range of tummy-filling and unique Thai dishes alongside house blend mocktails to let you toast to lasting years together. 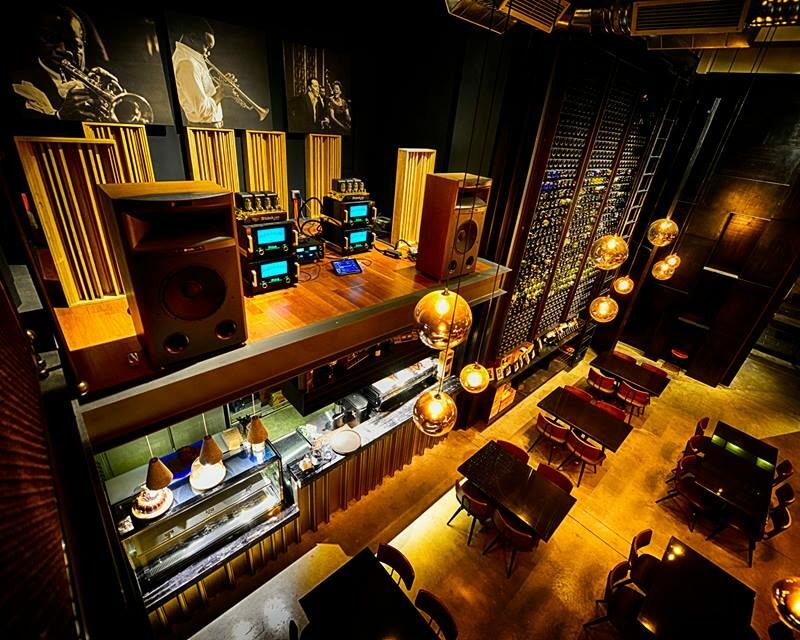 Café Café is an experience bringing Paris to lovers dining in Kuala Lumpur. 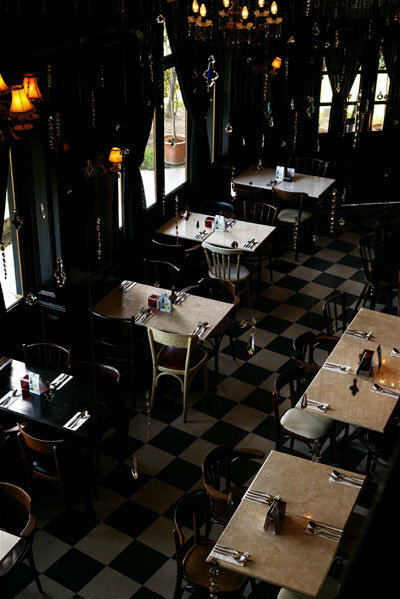 The ambience exudes everything Parisian, from sightings to sounds, from passion to perfection. The menu presents gastronomic and authentic French cuisines featuring Australian lamb, Norwegian salmon, and French oysters among others. P.S. The restaurant is veteran when it comes to hosting anniversaries, engagements, and marriage proposals. So, if you’re planning on something to sweep your love of their feet, just give Cafe Cafe a call! 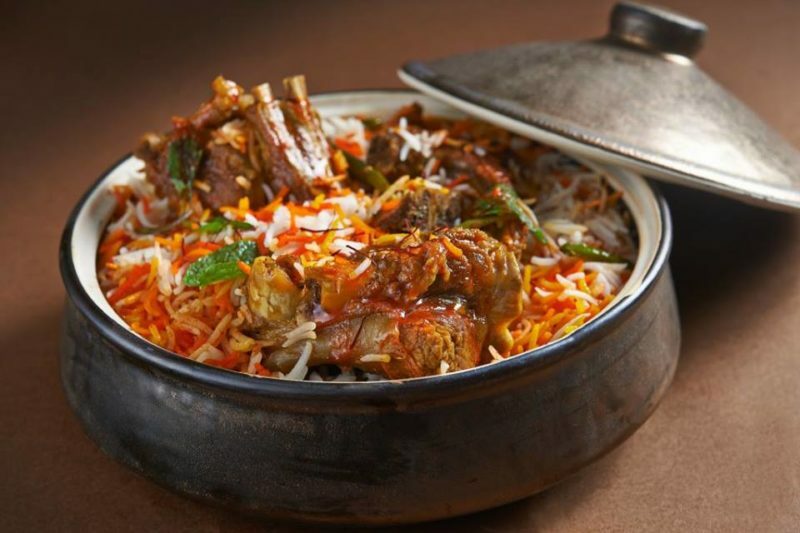 Experience the intensity of flavors of the best cuisines from Northern India when you take your candlelight dinner to Qureshi Malaysia. The lavish interiors complement the biryanis, kebabs, tandooris, lamb dishes, the customer-recommended dal qureshi, and other dishes from the menu. The 39 is another Halal restaurant located in KLCC, specifically on the 39th floor of the Petronas Twin Towers. 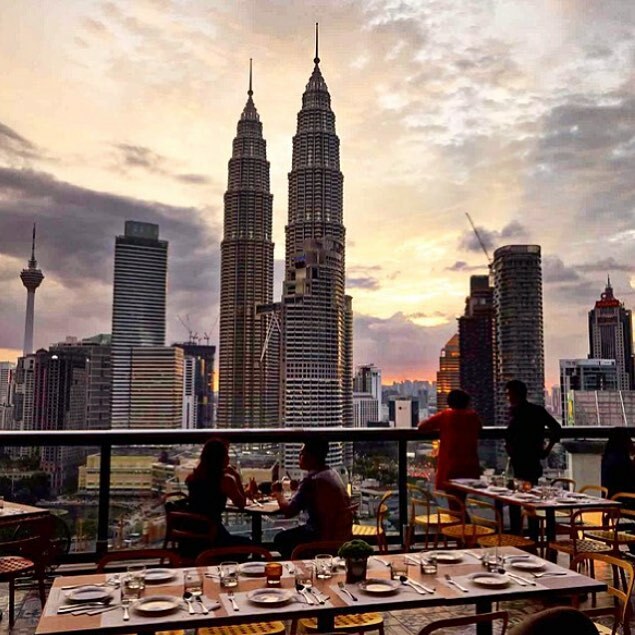 Aside from the flavourful Malay dishes by famous the Chef Ismail, you and your partner can enjoy a panoramic view of the city skyline over cocktails. 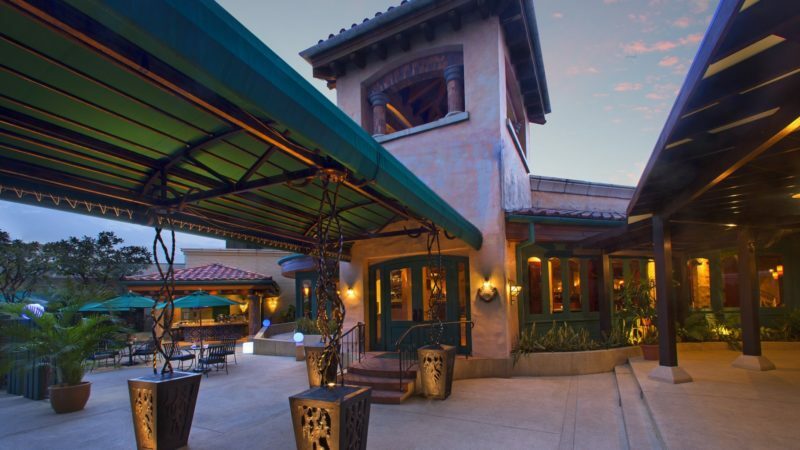 Just head to the restaurant’s al fresco dining area! 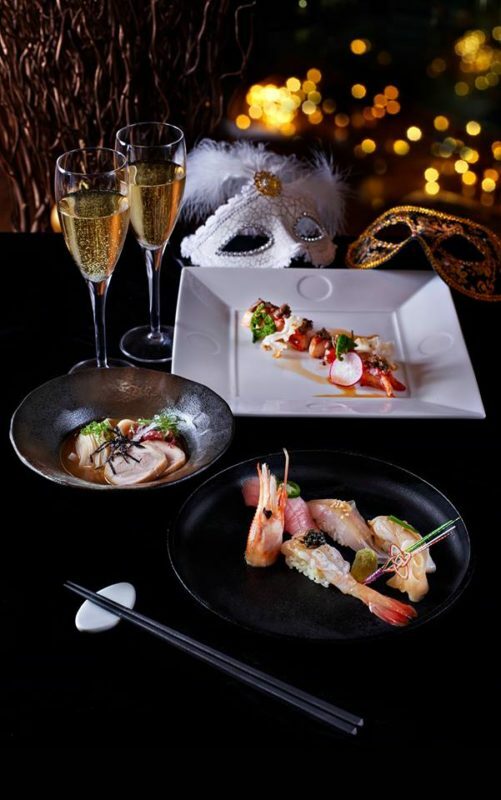 If you’re a couple who want to experience another face of the Orient, you can opt to visit Nobu in KLCC. 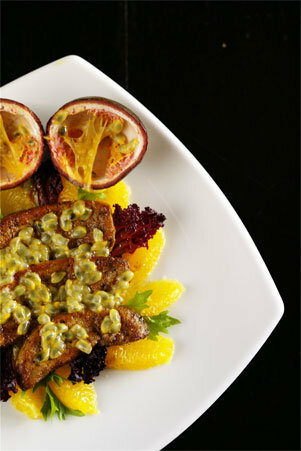 It is frequented by pairs to enjoy pork-free fine dining and to taste Japanese cuisine infused with South American flavors. 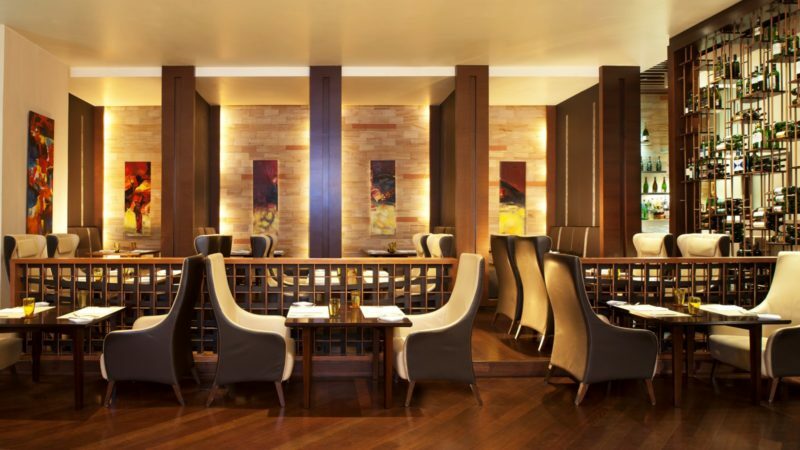 While you spend the evening at Nobu, don’t forget to try their omakase. The chef would make his choice with your dinner, which can range from RM250++ up to RM798++ with sake pairing. 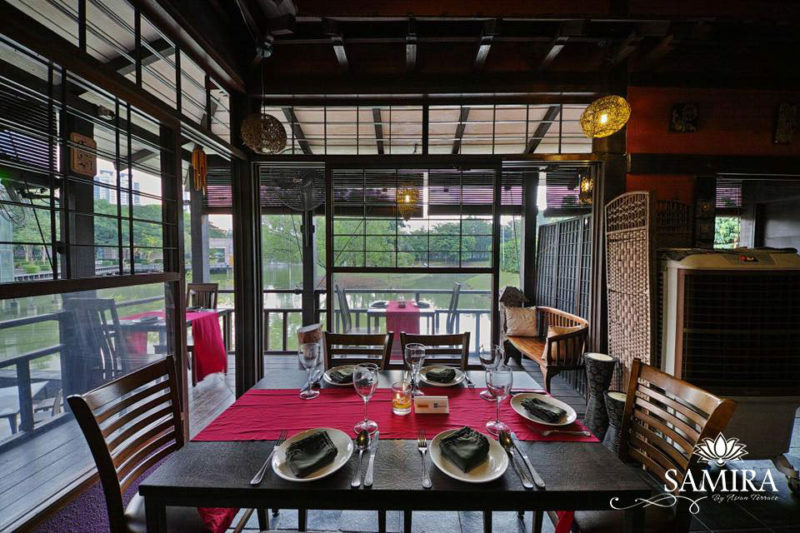 Nobu also appears on our list of 6 Romantic Restaurants in KL to Romance Your Partner! 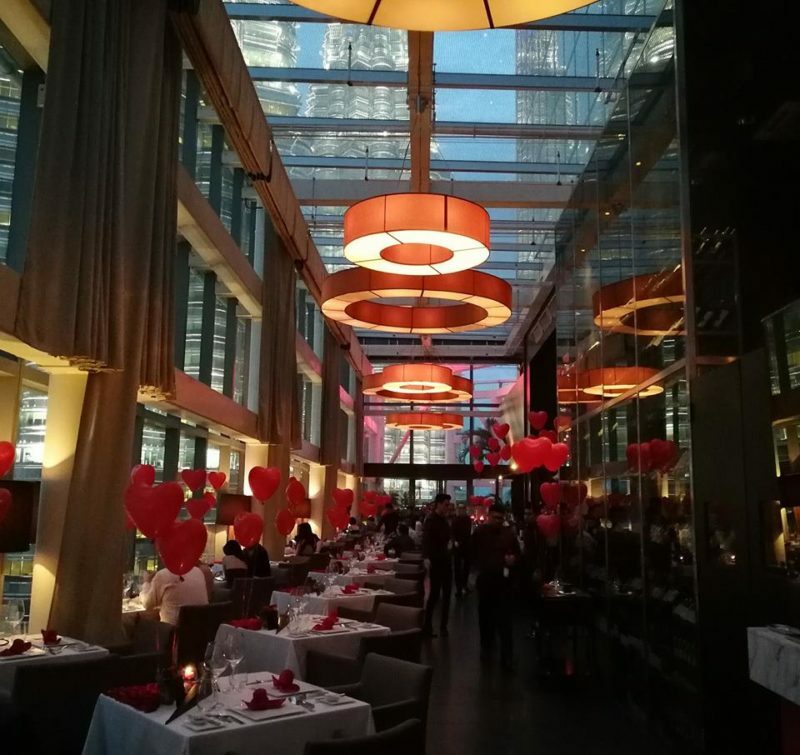 For an evening guaranteed to be filled with romance, couples like to visit Marini’s on 57, a rooftop bar and Italian restaurant that is also located in KLCC. The interiors are filled with Italian style furniture and paintings of Rosalba Mangione. Wine bottles also decorate the place, and the contents, of course, you can pair with your Italian meals. P.S. 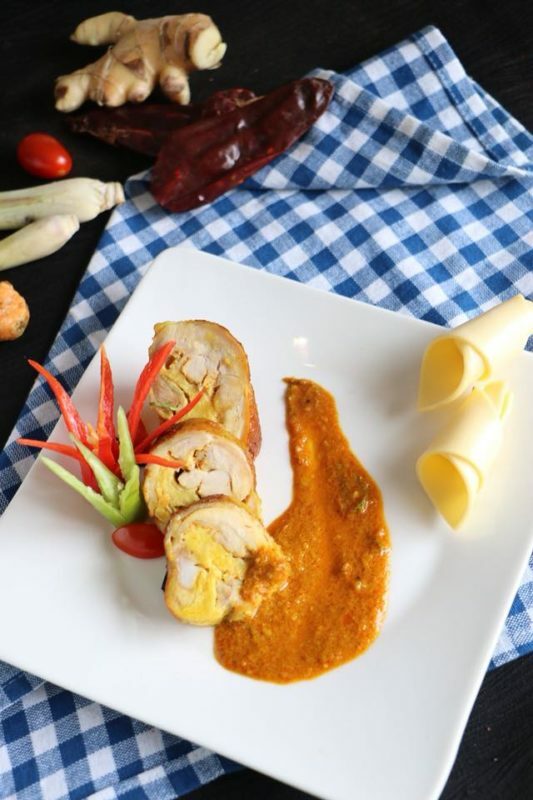 If you feel like trying something off the menu, Head Chef Modesto Marini will be always be at your service to whip up anything to please you and your love’s palate. Multi-award recipient PRIME is another go-to spot for fine dining of Halal-certified meat-lovers. PRIME prides on its international quality beef cuts — angus and wagyu among others — and a great classic wines. If you’re looking for seafood dishes, PRIME won’t disappoint either; they have a good range of fresh salmon and oysters. Why not take the anniversary celebration to the next level? Bring your date to a candle light dinner that’s situated outdoors and next to a pool. Take him or her to Maison Francaise. The main dining hall has a patio that overlooks a lush garden with the KLCC as a backdrop. You can also toast to an awesome night with one of the 150 premium wines from France as you savor their satisfying French dishes.. So, it’s classic candle light dining with a touch of bliss you’re looking for. Why not head to Villa Danieli at the Sheraton Imperial? Romance is definitely in the air with its trattoria set up, warm lighting, and rustic interiors. As expected, the menu is all Italian. P.S. Villa Danieli also serves Halal meals and alcohol. How about a special dinner gazing at the great Kuala Lumpur landscape? It’s possible when you dine at the Cantaloupe at The Troika. 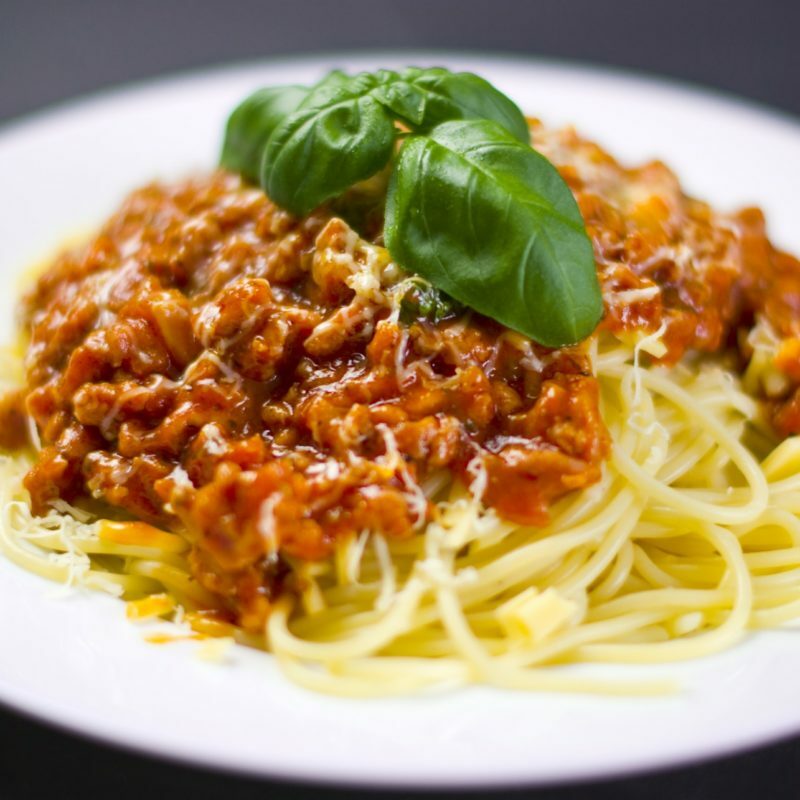 The dishes in the menu are mouthwatering European cuisines — Italian, French, Greek, and Spanish. Coffee lovers will also enjoy Cantaloupe’s unique coffee servings such as the Cafe Cantaloupe which is one that is served right at your seat. We hope enjoy your anniversary dinner with the warm candlelight at your table. Want more savings with your dinner bookings? 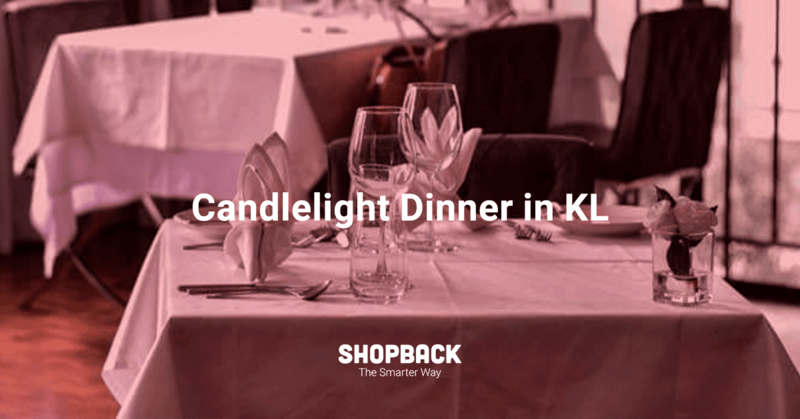 Go through Eatigo coupons (with RM 3 cashback) and find more romantic restaurants in KL to get cheaper candlelight dinners! In addition to the deals you can find on Eatigo, ShopBack will be having our inaugural Shopping festival ShopFest later this year. Happening from 9th September to 3rd January; ShopFest is the go-to event that will help you shop the Smarter Way throughout the 6 major year-end sales. 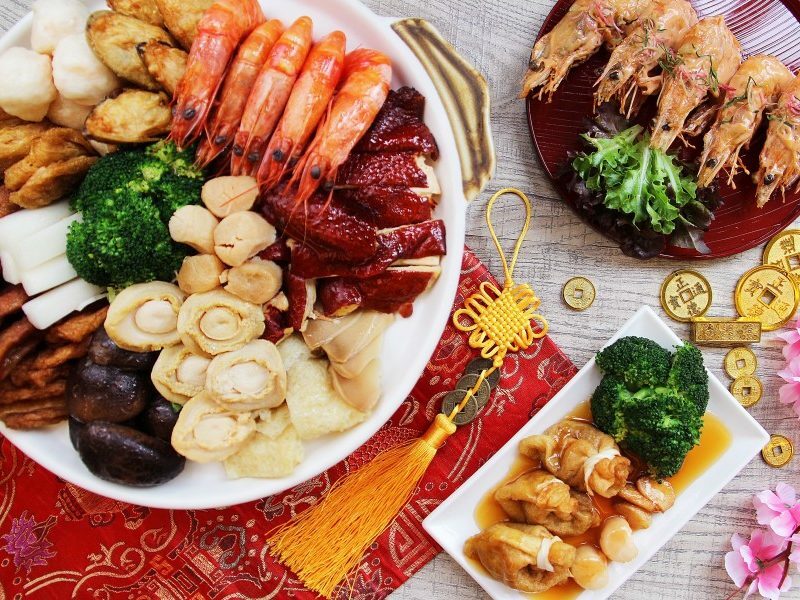 Which restaurants in KL are you going to for Chinese New Year reunion dinner?